yO!MAN why have not 6.43 ai? Why meepo???? become so much weaker now…. 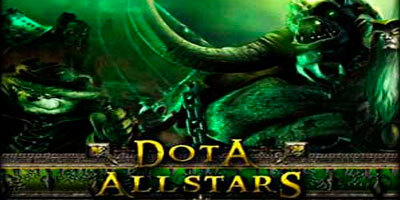 wanna play dota, by using hamachi, juz join my network. Give me a 6.43AI map!!!!!! where can i download the recipe list ..? Wow muito bom esse site eu vou divulga-lo para todos meus amigos !! ^^ abraços !! where can i find for AI version?